Nowadays, there are more people than the number of accessible jobs. In that case, who should get the chance? The person who is talented, smart and also highly-skilled gets the job easily. When it comes to impressing your recruiters, the first thing that helps you is your resume or CV. Your resume tells everything about you. In that case, you need to hire best Professional CV writer. There are many resume writers are available that provide you 100% best service at best rate. The resume writers help you enhance your online visibility for recruiters and employers. 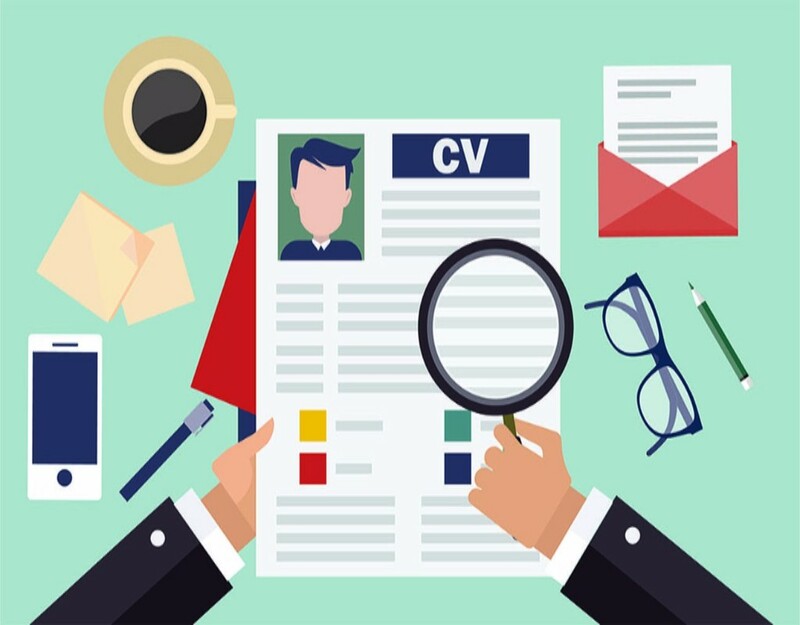 They Know Necessary Information to Emphasize: - A professional resume writer knows how to create key points, how to use spaces and also how to make attractive your CV. It is essential to sort through irrelevant information and also strip things down to what actually matters. Time Changes: - Nowadays, everything is changed. It is not sure that, your old resume style still works. If you hire professional resume writers, they make your resume up-to-date. They are all highly skilled and they know very well today’s industry. So, they make your resume professionally with updated style. They Buff Up Your Writing: - Sometimes you cannot write what you want to say. In that case, a resume writer provides you entirely grammar free CV that only focuses on your capabilities. The resume must be well-organized. So, recruiters can read it and want to know further about you. It is important to hire the best resume writer.